Pros: 64-bit Dual-Core Cheap Does everything it's supposed to do & then some 65W 2 MB of L2 Cache Perfect balance between value & performance 45nm SOI Process Perfect for high definition multimedia SSE4 Instructions Cons: No L3 Cache Other Thoughts: This processor is a scaled down version of the Phenom II without the L3 cache. 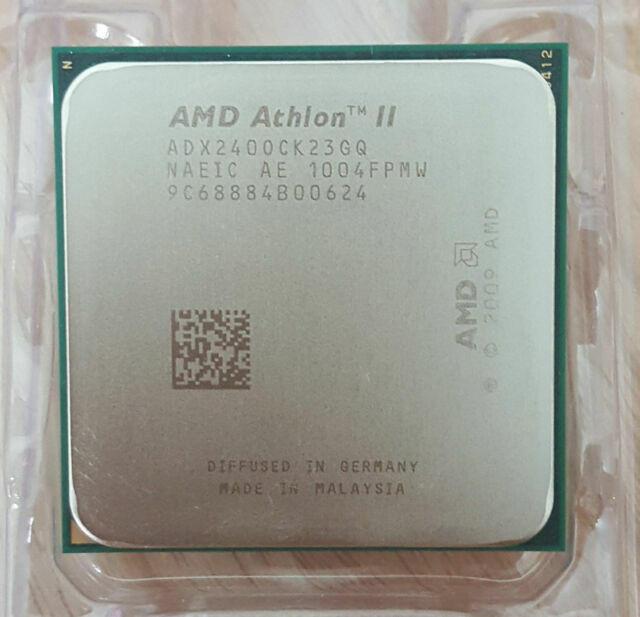 The Athlon II is a reliable processor that really is a credit to its name. What's the point of paying so much for an Intel processor when you can get the performance you require without breaking the bank.